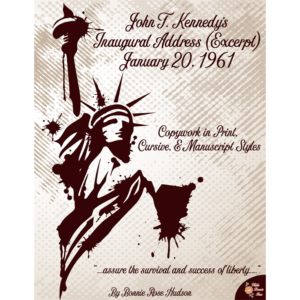 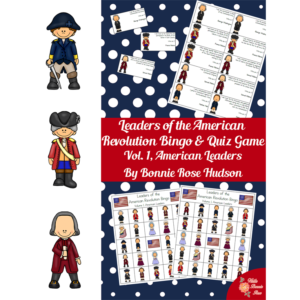 This fun printable pack includes 19 puzzles, games, and quizzes including history timelines, a Gettysburg Address fill-in, math decoding puzzles, a Venn diagram puzzle, matching, a printable board game, and more! 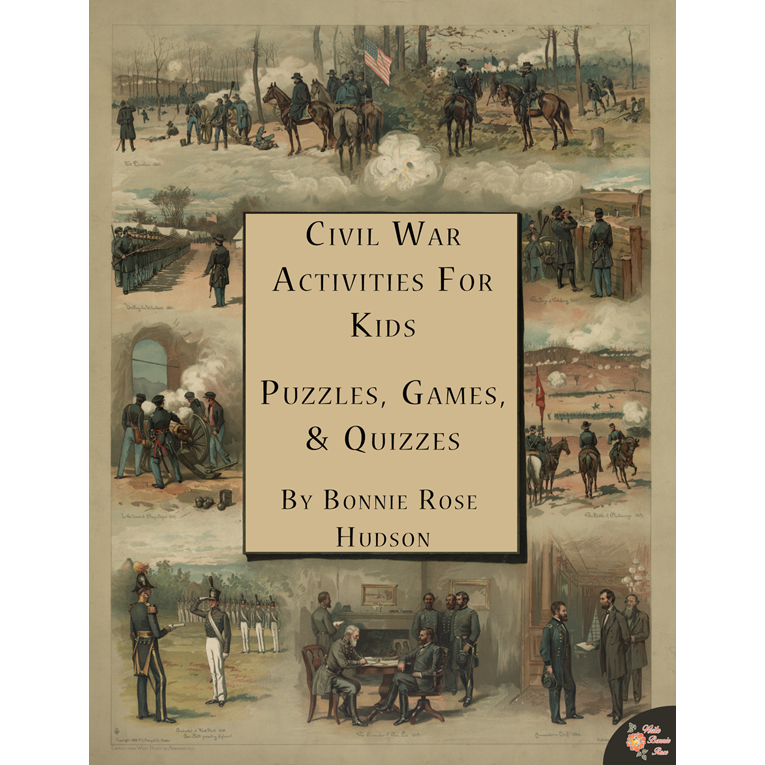 See a preview of Civil War Activities for Kids: Puzzles, Games, & Quizzes. 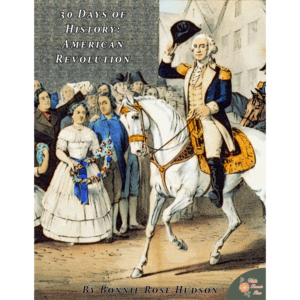 Civil War Activities for Kids: Puzzles, Games, & Quizzes is a fun printable pack of 19 puzzles, games, and quizzes including history timelines, a Gettysburg Address fill-in, math decoding puzzles, a Venn diagram puzzle, matching, a printable board game, and more! 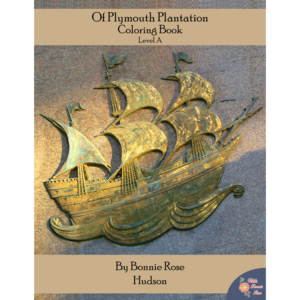 40 pages total.